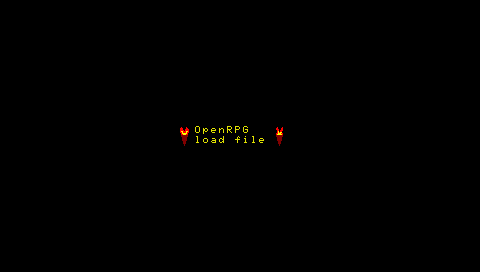 Hello I am musky44, i am presenting my original RPG called OpenRPG. 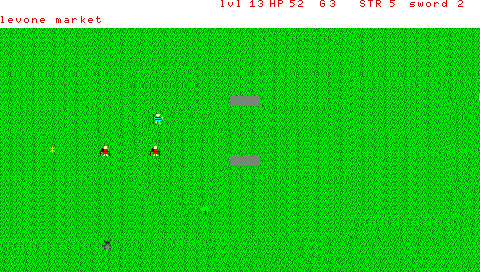 in OpenRPG the graphics might not be the best and since the lua player i was using could not run all the sounds , i ended up not having sounds, but that's is only minor since all the things you can do over weigh that. 8: Choose out of 4 sets of clothes if you buy a wardrobe. In 400`s, Rome is crumbling, barbarians are attacking and very few Romans are left to fight. you used to be a centurion in the mighty Roman army, but now you are wandering fighter that's only dream is to restore Rome to its former glory, but there are many obstacles in front of you,and to do this you must defeat the thousand barbarians and kill their leader, Attila the Hun. to move to the next area. and if you see a hole it leads to a cave that you can enter. 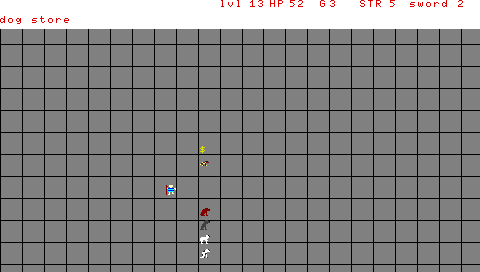 down: to scroll down which will bring you to load game. why there is not many weapons and other stuff is I thought this competition was over in October, not august so i only had 1 week to work on this. 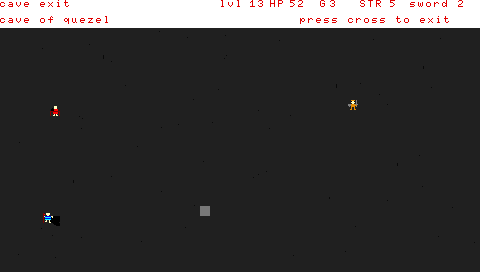 thanks for looking at my game people. i hope there is a contest next year!! OpenRPG PSP Neo Compo 2012 NEWEST!